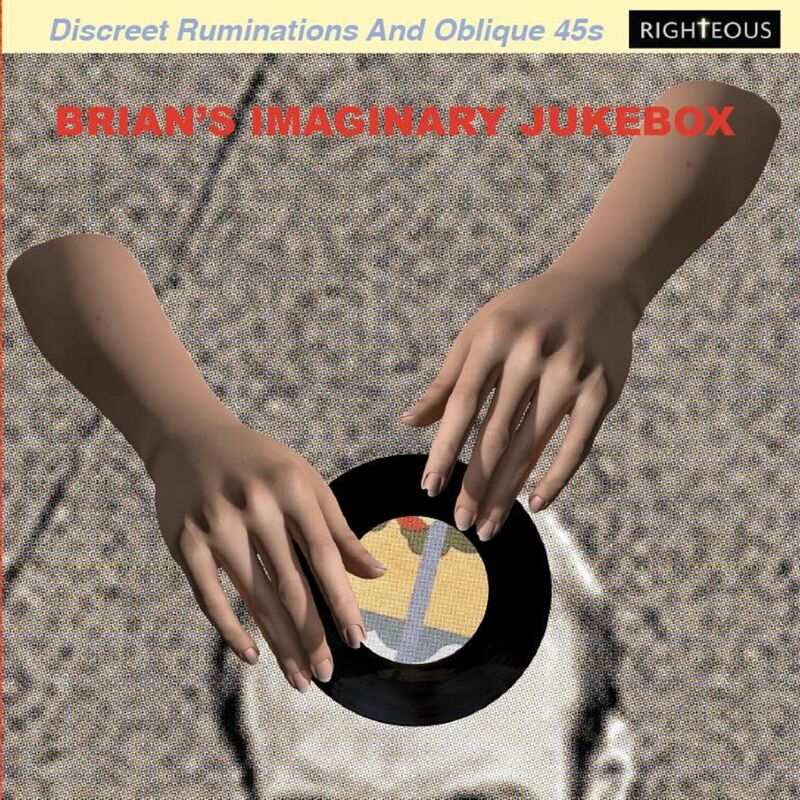 A double CD inspired by the spurious idea that Brian Eno might just have a jukebox (or two) of weird sounds. Featuring a disc of suitably inspirational wonky pop music alongside a disc of vintage ambient musings to cater for each and every oblique occurrence. Disc one includes the original versions of Eno covered classics 'Fever' and 'The Lion Sleeps Tonight' along with inspirational sound purveyors as diverse as Little Richard, Gene Chandler, Sun Ra and Moondog along with a gaggle of uplifting spiritual classics. While disc two traces the roots of ambient music from Ornette Coleman and Miles Davis through Daphne Oram and Raymond Scott to Harry Partch and Marcel Duchamp. Which begs the question: "Why take two jukeboxes into the shower - when you can have it all on one?" Remastered from the original sound sources with sleevenotes by MOJO magazine's Dave Henderson.